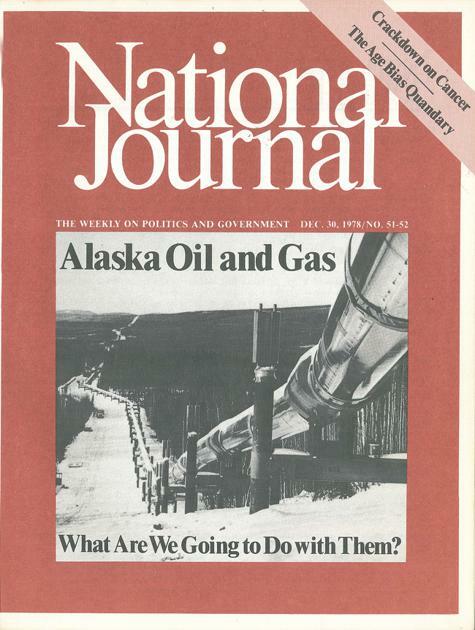 As the magazine meets its end, look back at how the magazine's look changed over the course of 46 years. 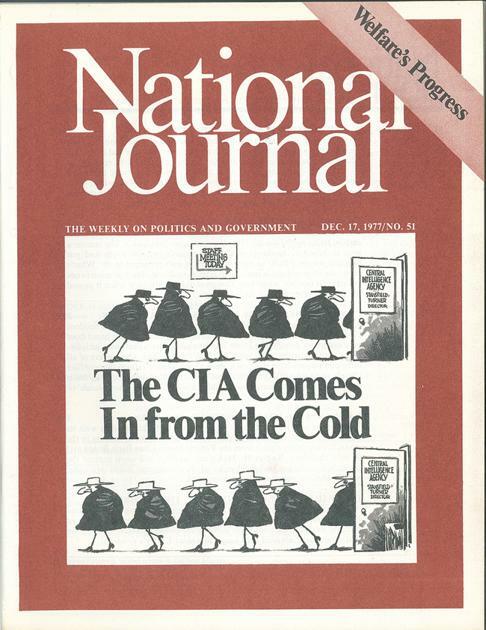 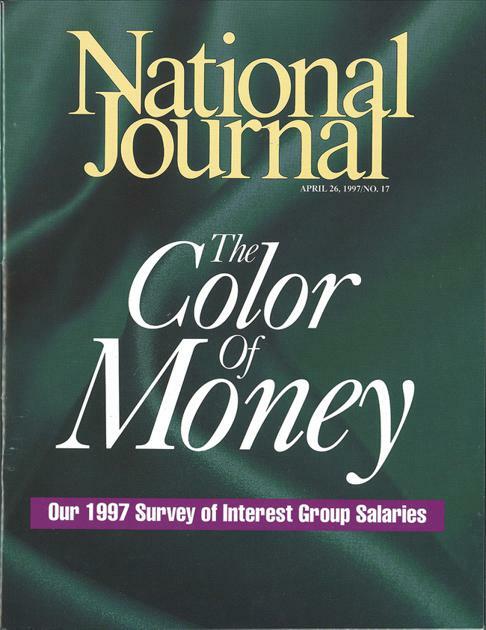 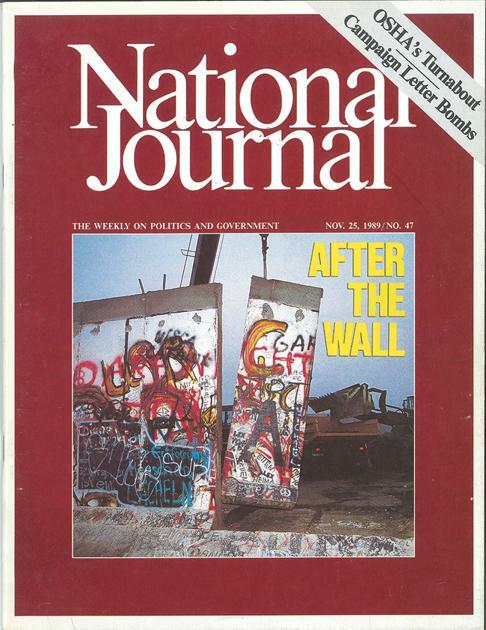 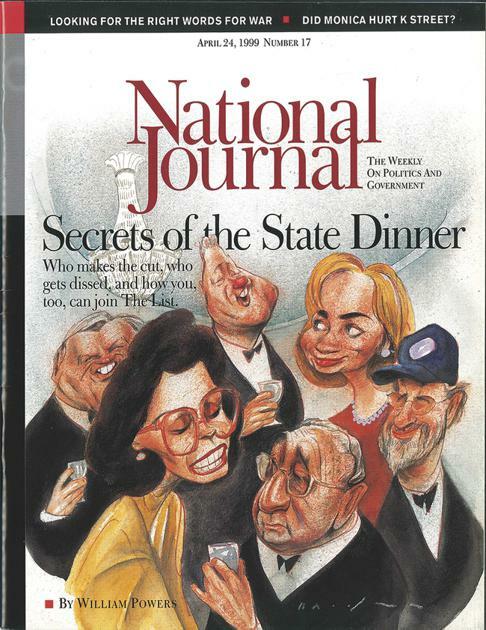 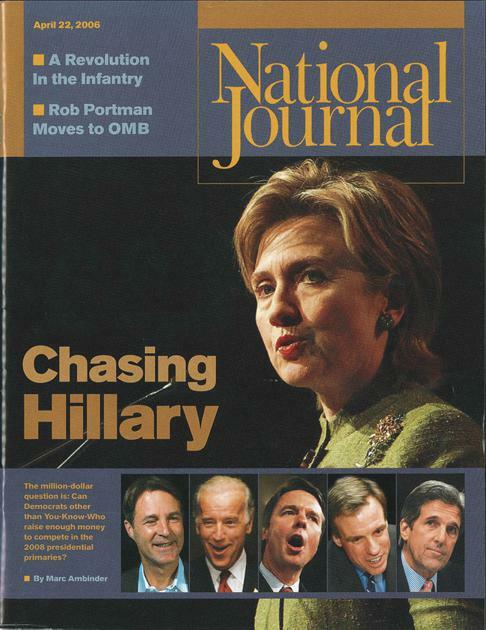 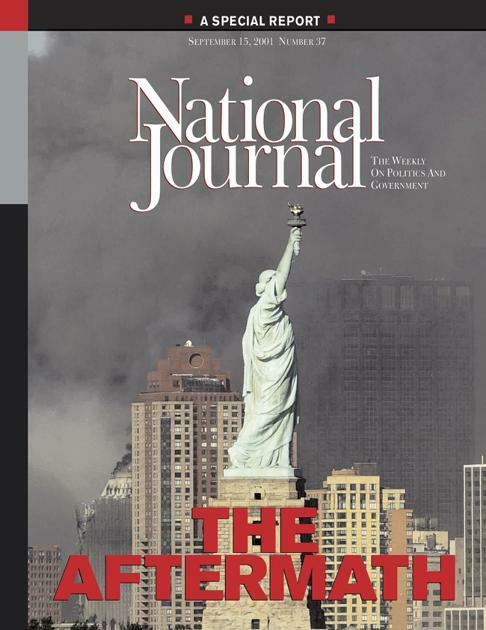 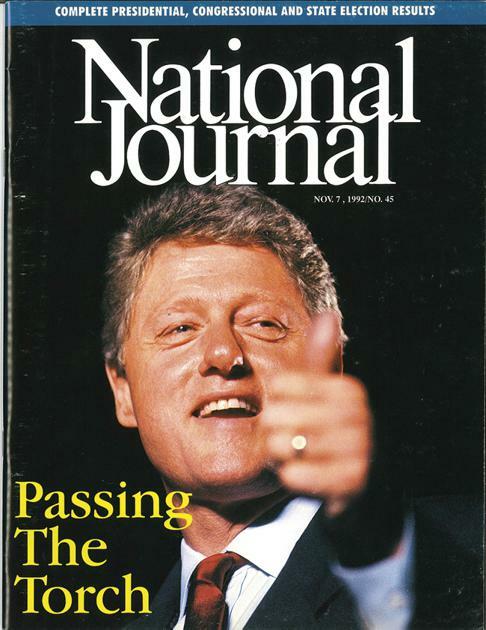 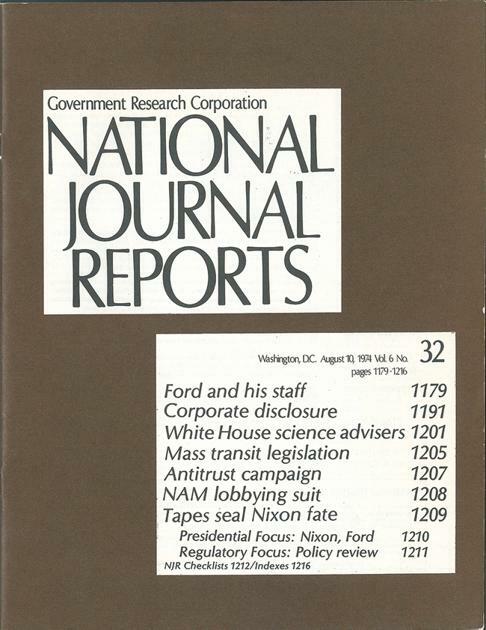 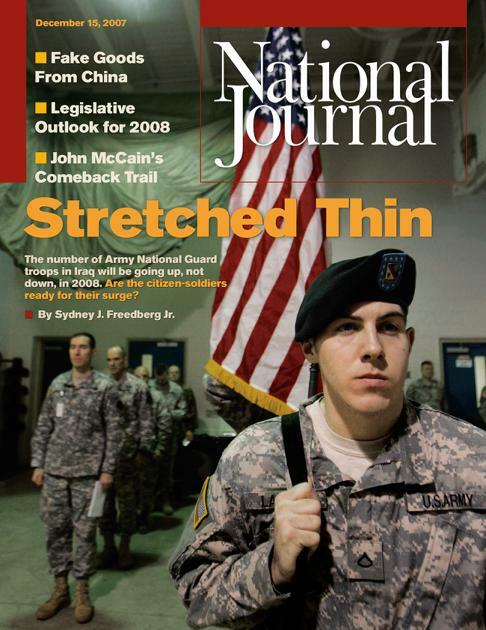 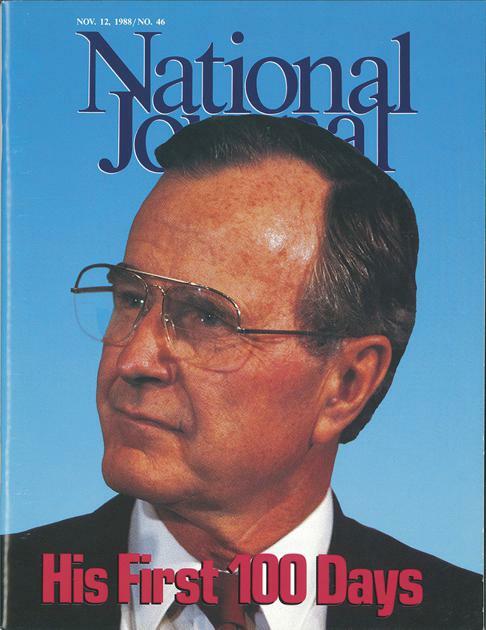 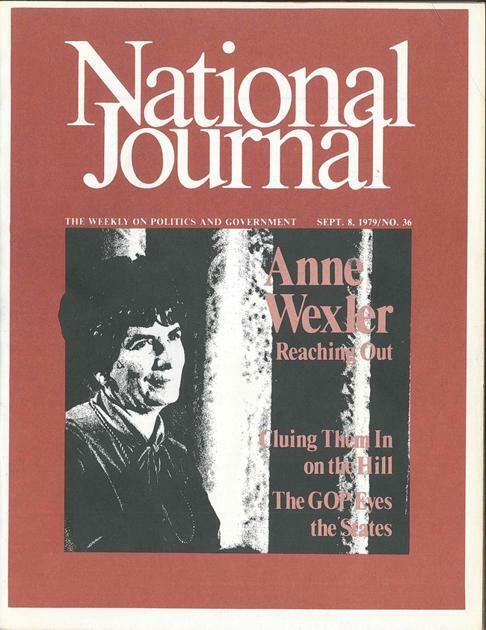 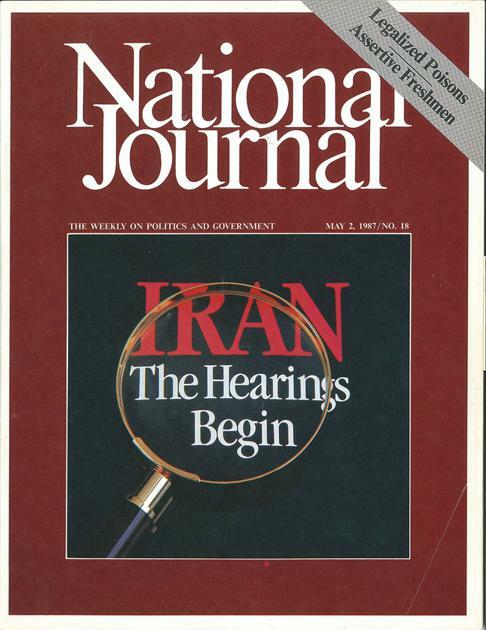 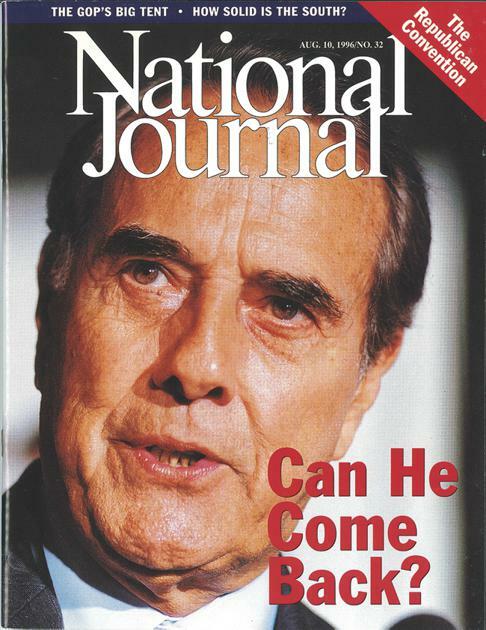 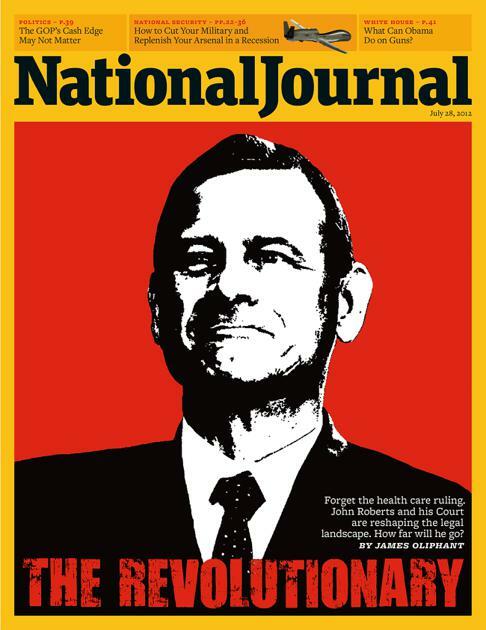 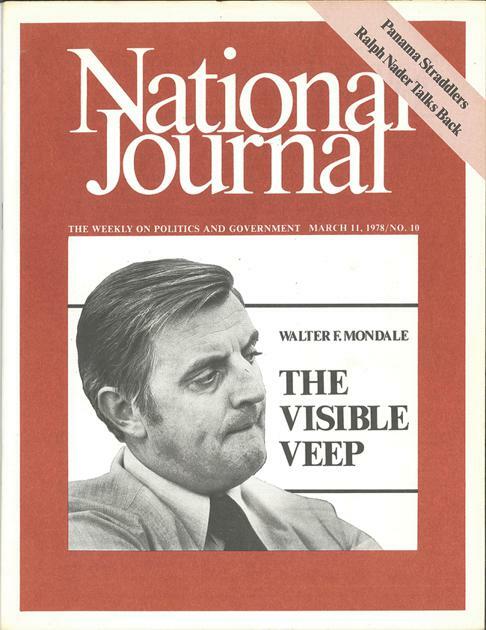 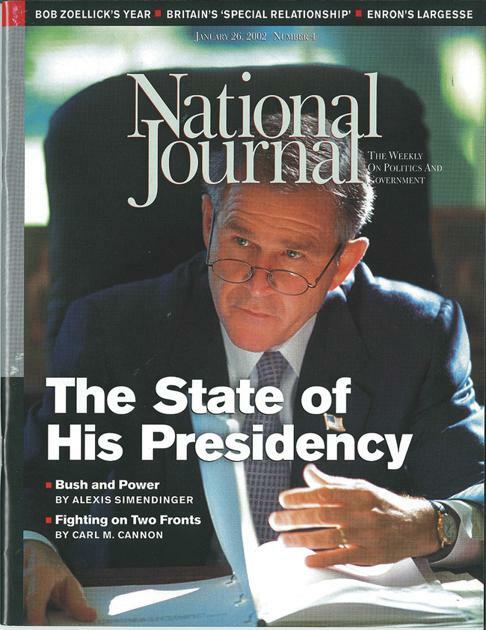 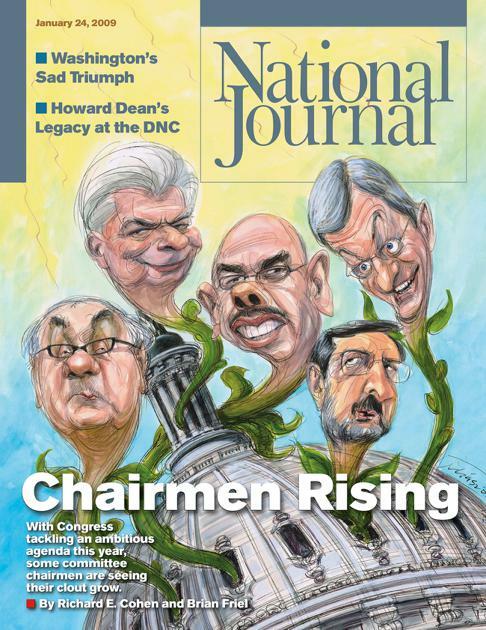 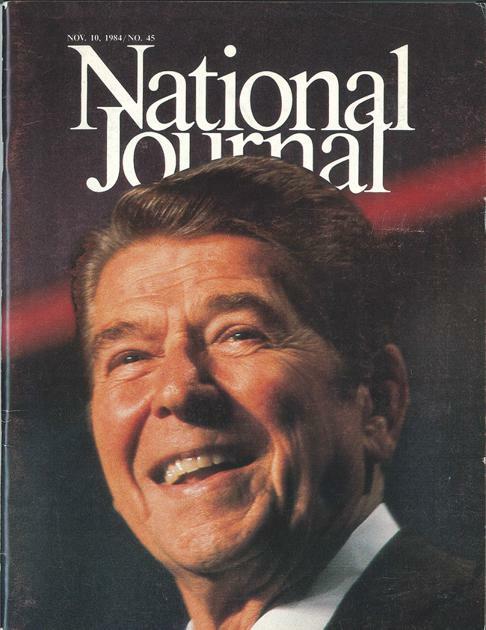 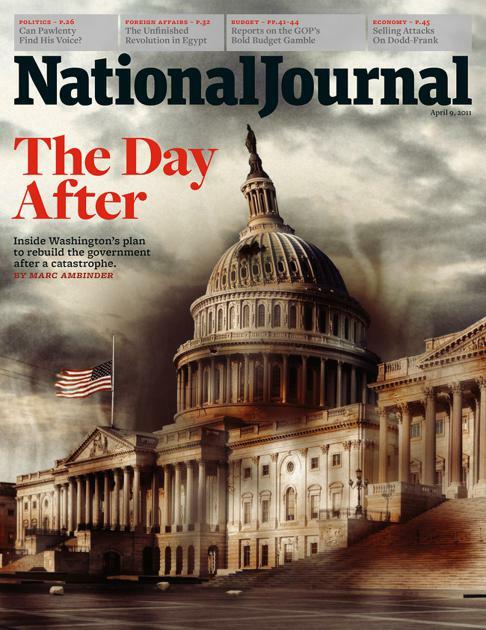 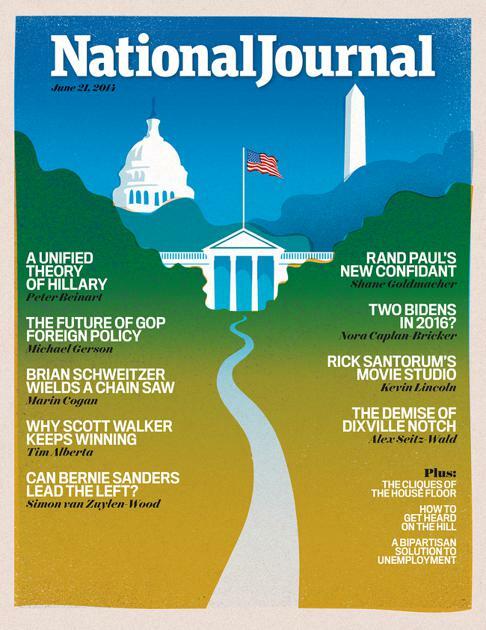 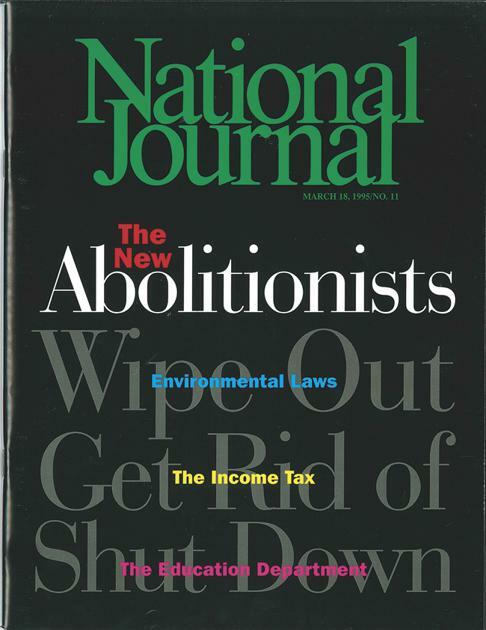 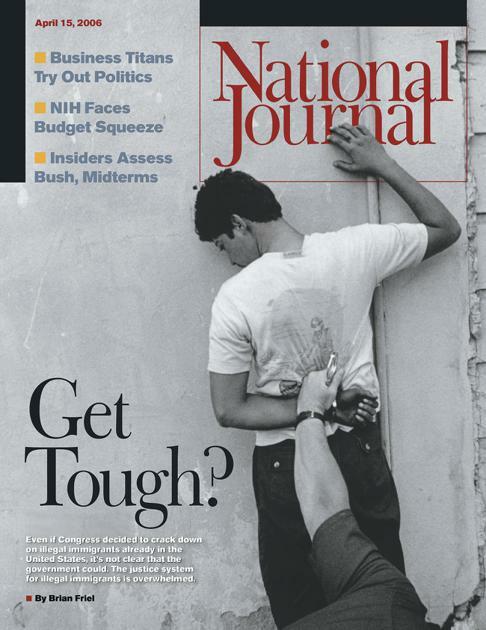 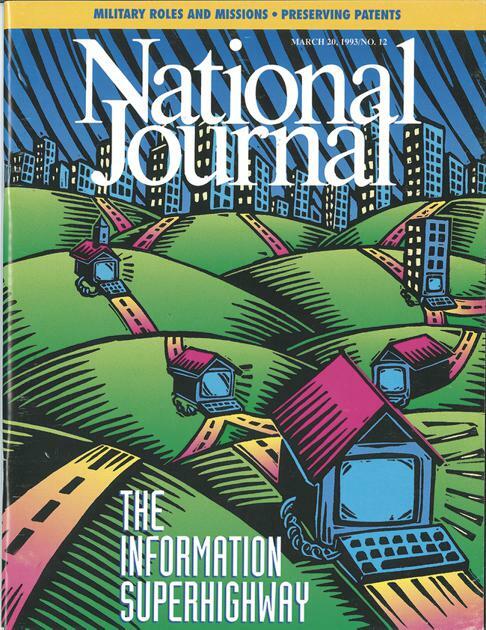 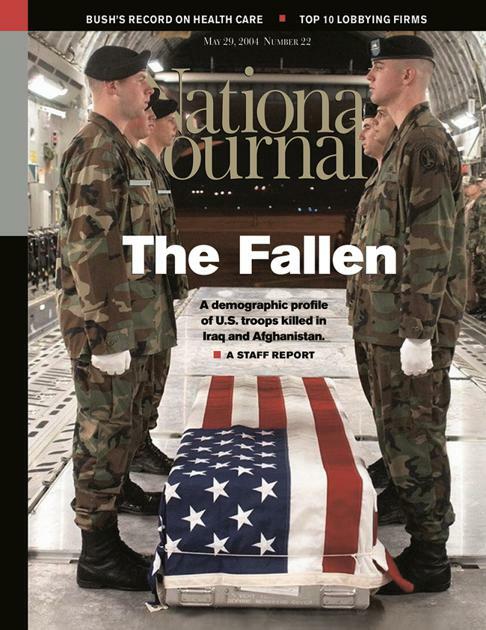 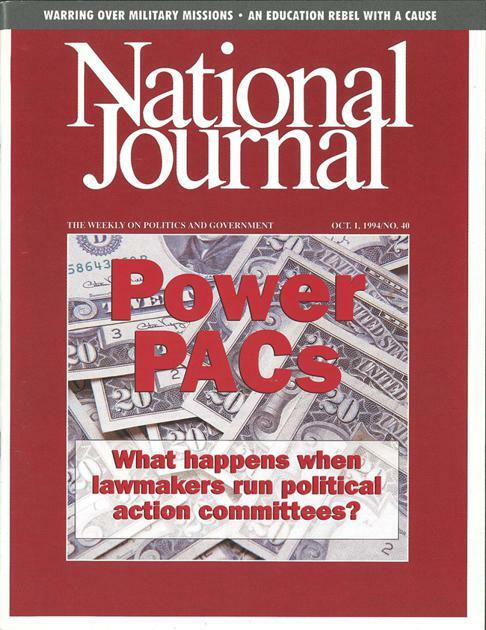 Since 1969, National Journal magazine has been a consistent source of non-partisan political insight for Washington insiders and national readers alike. 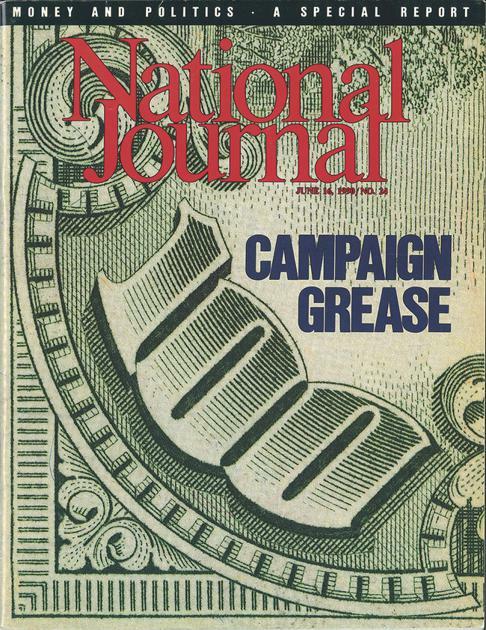 Not only was the magazine known for breaking ground with its stories, but it also showcased the best in political photography and illustrations. 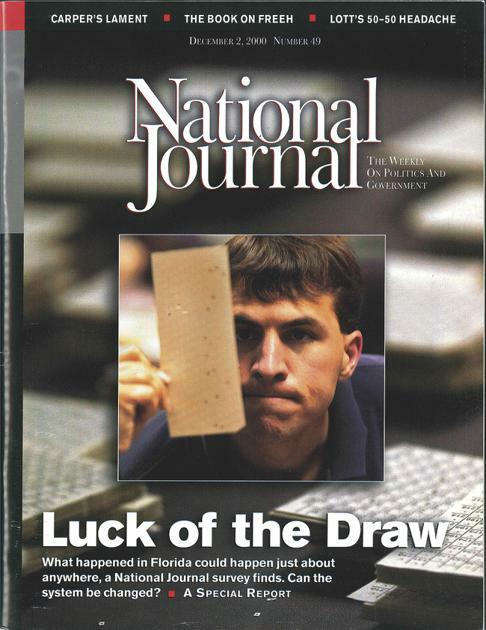 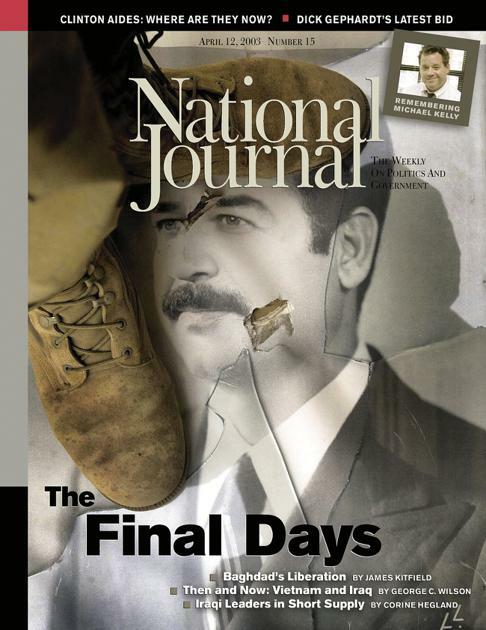 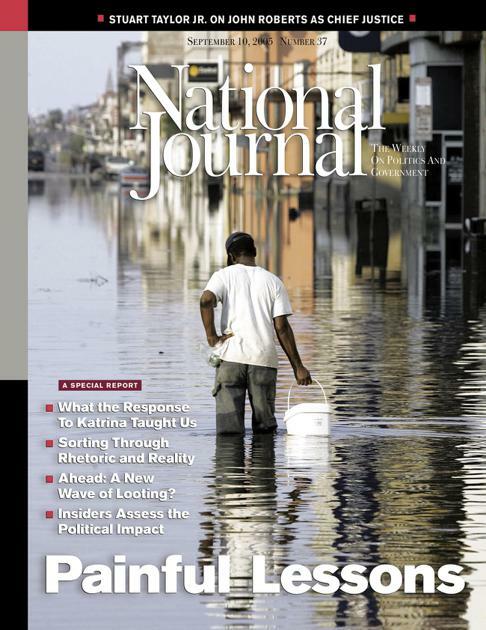 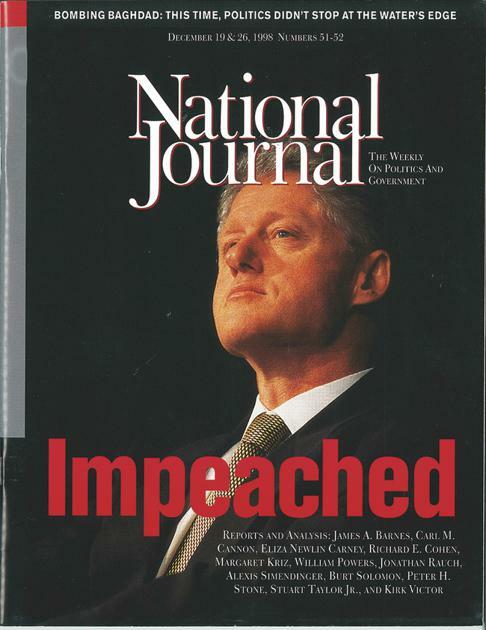 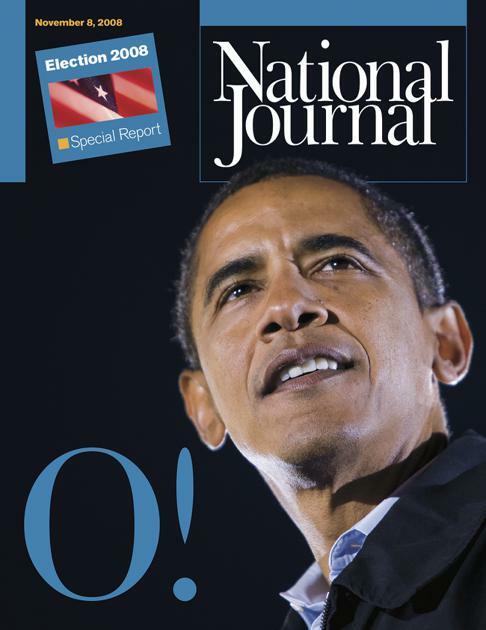 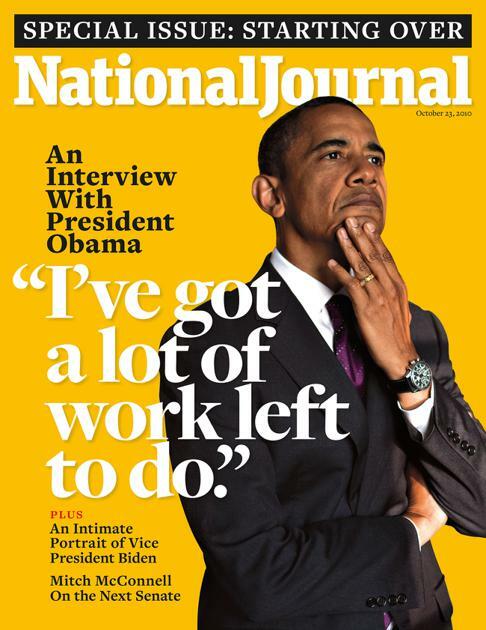 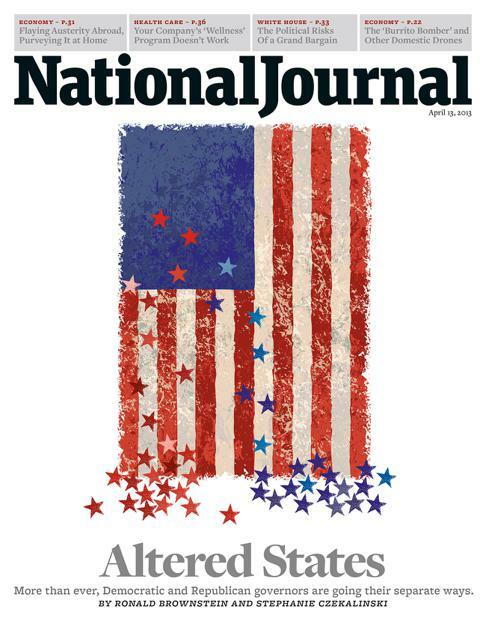 Take a look at 35 of National Journal magazine's best covers. 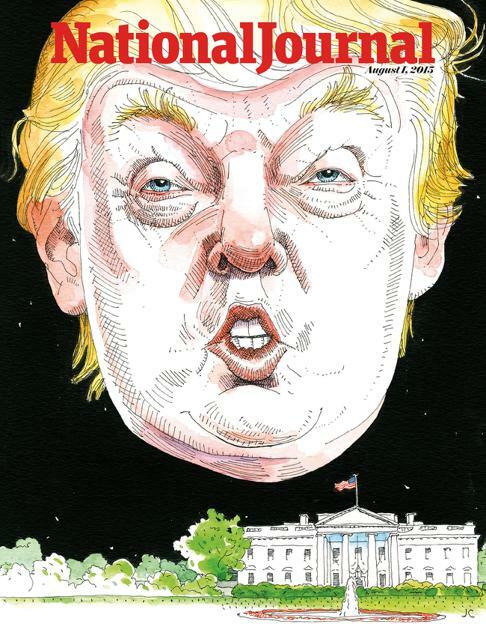 Beginning with simple text on a dark background and ending, as many good things have, with Donald Trump.